Giant Sized Little Marvel : A v X! Recently my friend the amazing LoudlySilent asked me to join their site Comics Recap as a contributor. I was bouncing off the walls I was so excited! My first post on Comics Recap is now available. I hope that it makes you want to pick up this comic. 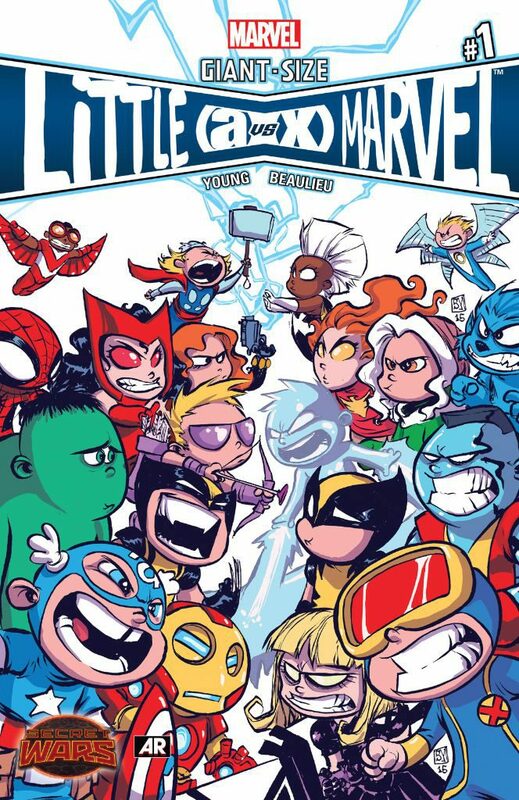 I decided to write about the most recent comic I’ve read which was Giant Sized Little Marvel: A v X*, this adorable comic was written and drawn by Skottie Young and is amazing. Check out the review for more info. 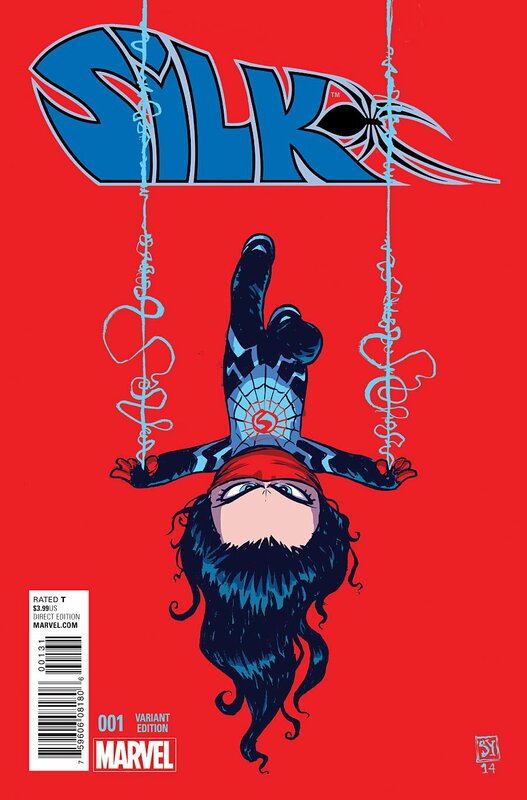 After my post about Silk, I have had a little bit more invigoration to write more about comics. The problem is that I’m not that well versed. I only started collecting as recently as this year. As such I have been trying to jump in on any new series that strike me. Most of what I’ve been reading has been Marvel (because that’s where I tend to gravitate when I think of superheroes), but I’ve been wanting to expand that knowledge and try other series and other creators. That all being said, I thought I’d throw it out to the universe and ask what comics you would recommend that I try next?